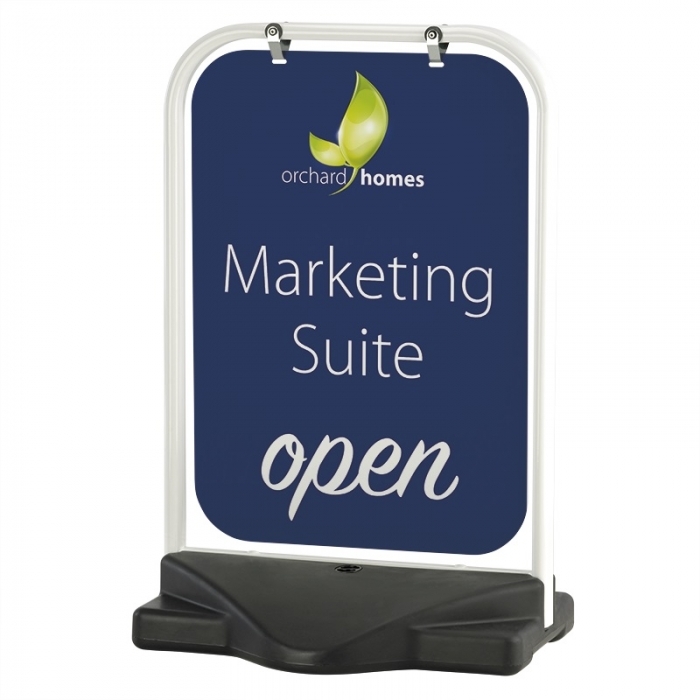 The Classic Swing Sign offers a durable framework double sided magnetic A1 poster pocket with printable header section. Available with a white, black or grey frame. Poster size 841mm x 594mm. Visual size 831mm x 584mm. 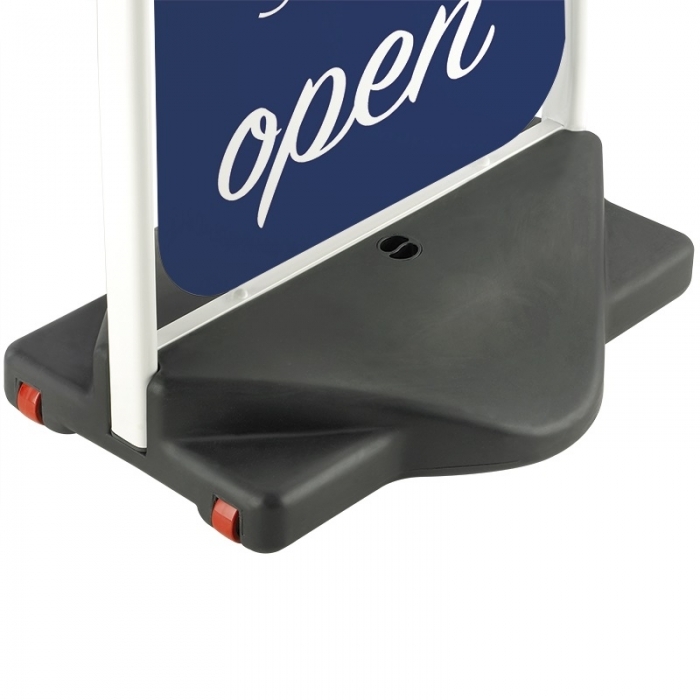 Swinging pavement sign with a water or sand fillable base. Double sided graphic area. Quick and easy assembly. 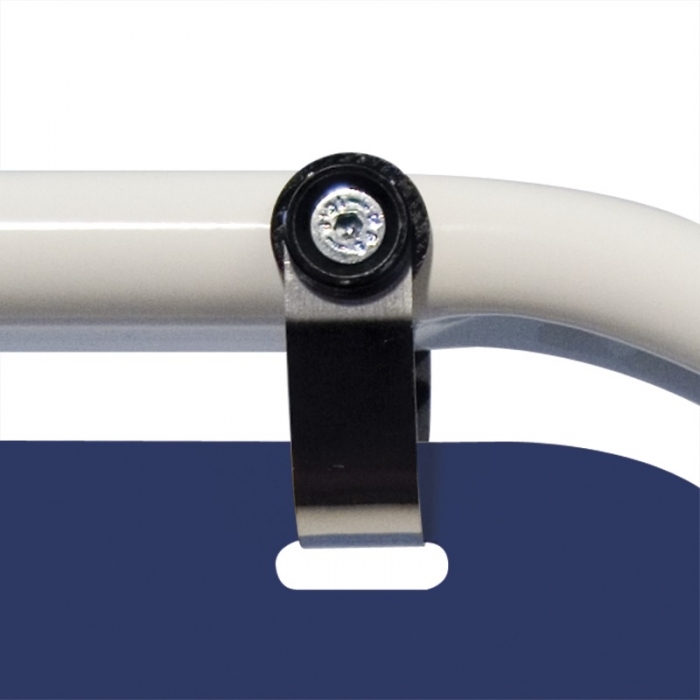 Stainless steel hanging brackets. 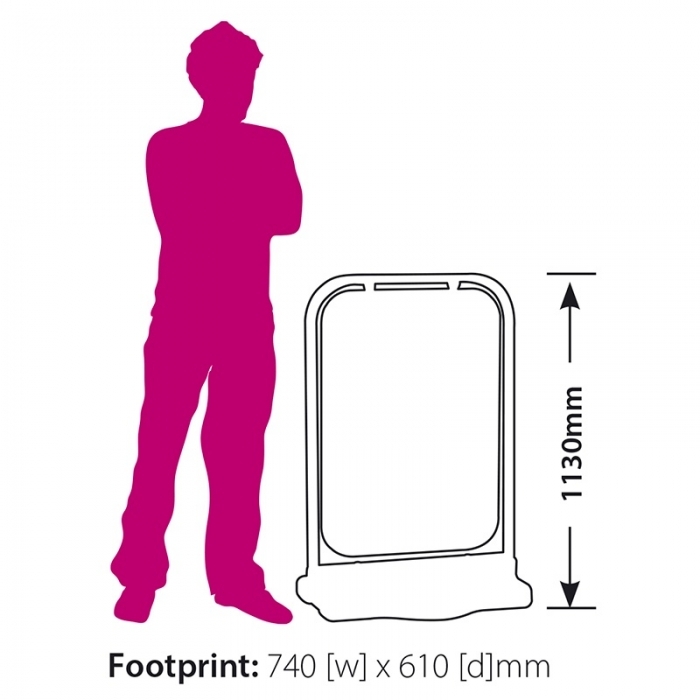 Robust frame and water fillable base give great stability even in adverse weather conditions. 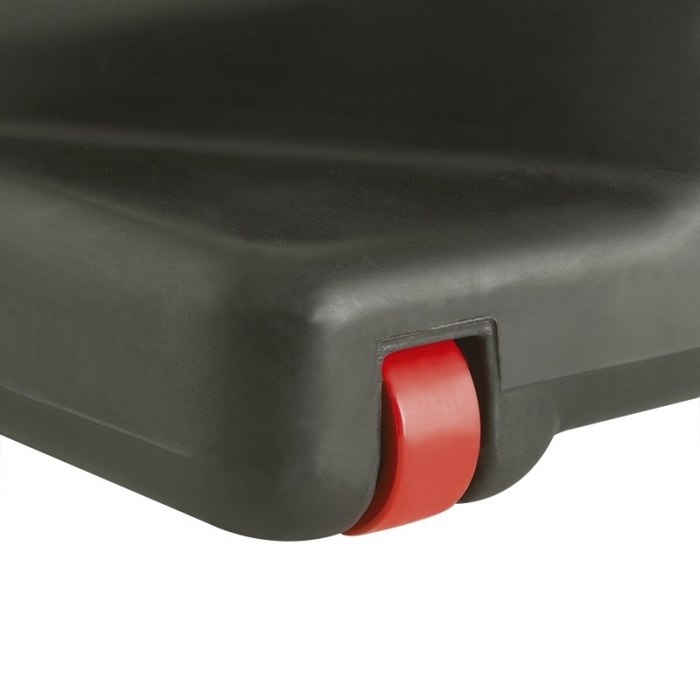 Wheels in base allow unit to be maneuvered into position.